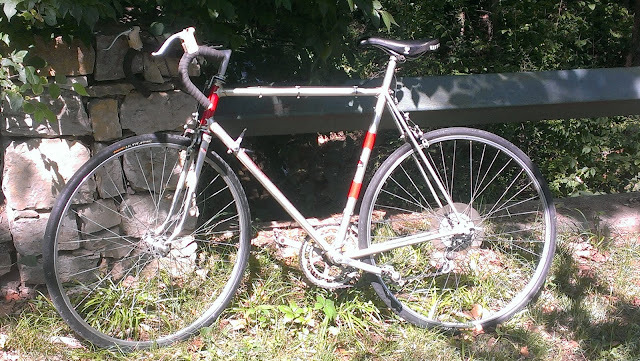 Highway550 - Surly Long Haul Trucker: It is hot ! The stemcaptain thermometer shows me that it is hot... And need to drink water more frequently. 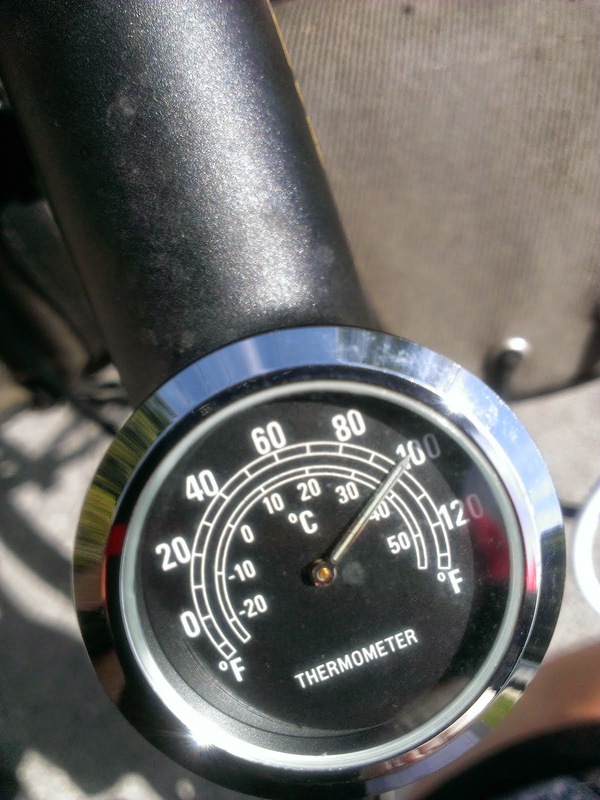 The stemcaptain thermometer has been a great item for my bicycles.